Pendle Council is consulting on Further Options for the Borough’s Core Strategy. If this document affects you, you have until the 21st of February 2014 to make comments. Once approved the Pendle Core Strategy will set the strategic planning policy for the whole Borough and will guide future land allocations and must be taken account of in any neighbourhood plans prepared for the area. To make sure the Pendle Core Strategy is in line with your thinking for the future of the area get expert help from Kirkwells chartered town planners by calling 01282 872570, or email. 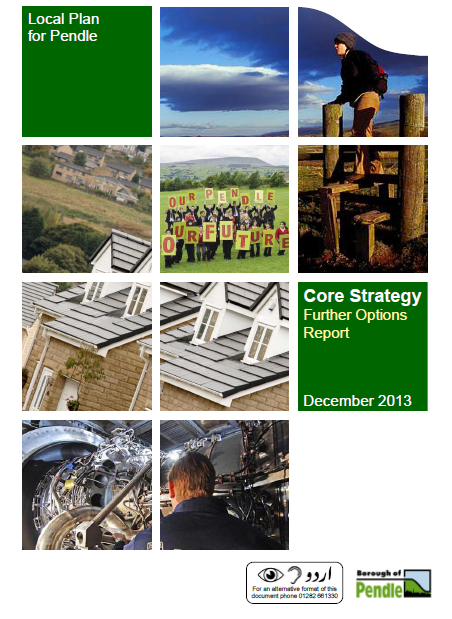 To view the Pendle Core Strategy Further Options click here.